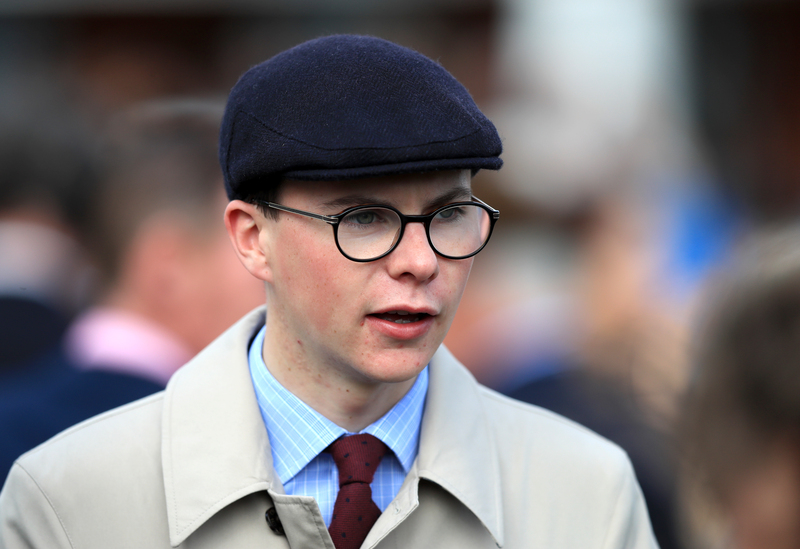 With his 34th winner of the calendar year courtesy of a treble at Dundalk last Friday Joseph O’Brien bettered Ger Lyons’ previous best of 33 set in 2008. The 25-year-old will be hoping for something similar at the latest stage of the winter series on the Polytrack, as he sends out a team of seven. O’Brien also has a couple of reserves on the programme, and this year’s Irish Derby winning handler launches a particularly strong bid for the featured www.dundalkstadium.com Handicap with King’s Field and Equitant doing battle for his County Kilkenny yard. Captain Joy heads the weights in this mile heat. Tracey Collins’ nine-year-old is a four-time scorer over the track and trip, and of course the grey’s finest hour arrived when he triumphed in the All-Weather Mile Championships Conditions Stakes at Lingfield in 2016. Another handler based in County Kilkenny, now setting out on the road in what promises to be a fruitful career, is Ray Cody. He sends out his third runner when Pampushka goes in the Happy Christmas From All At Dundalk Stadium Maiden. This daughter of So You Think has the 84-rated Wajaaha to beat, but there was more than the hint of better to come in her staying-on third placing here a fortnight back. A step-up to this extended mile-and-a-quarter distance promises to suit well.